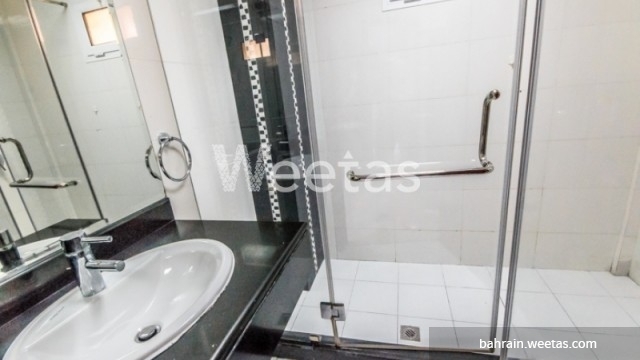 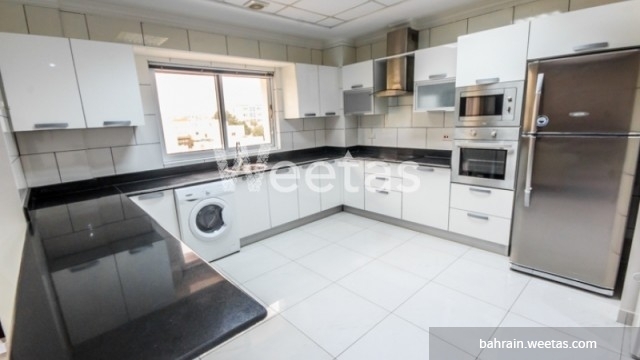 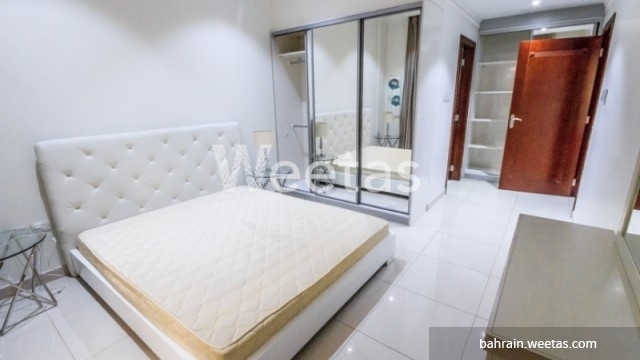 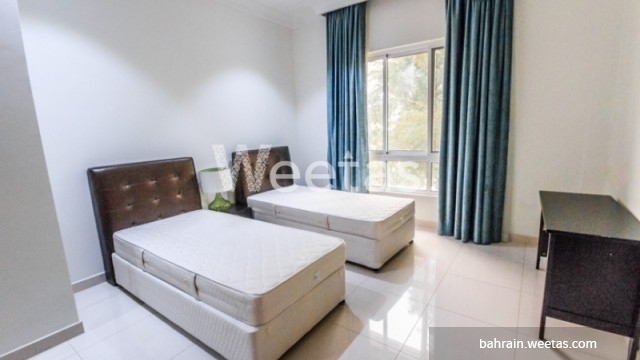 A fancy apartment in a central district in Manama is available for rent. 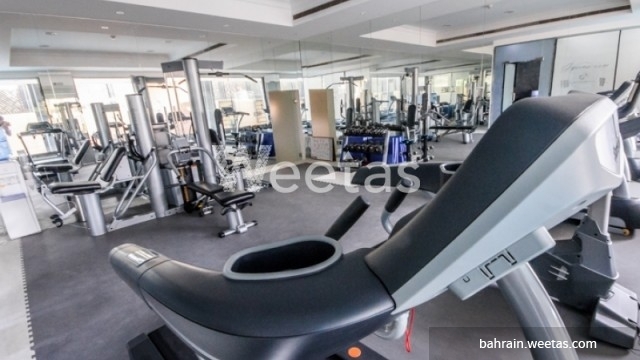 The apartment lies in Adliya and it has many enjoyable perks like a swimming pool, sauna, fitness gym, and steam bath. 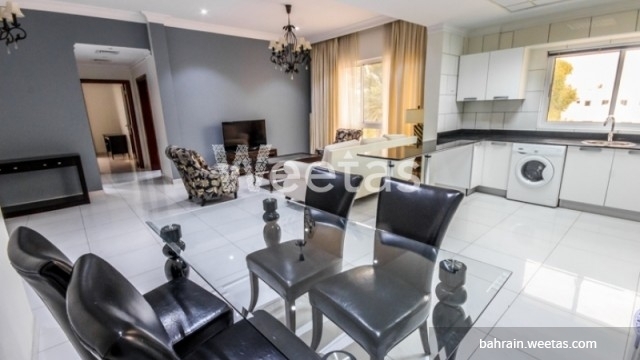 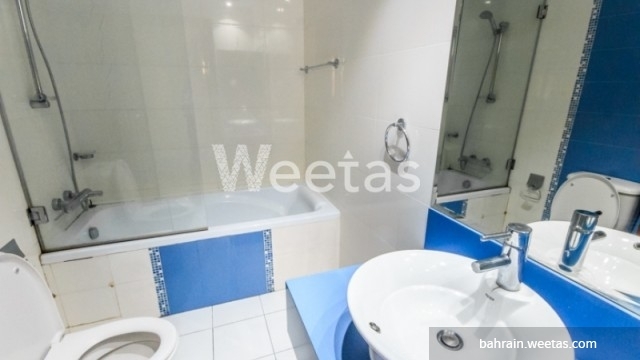 It comprises 2 bedrooms, 2 bathrooms, 1 kitchen, and a spacious living room. 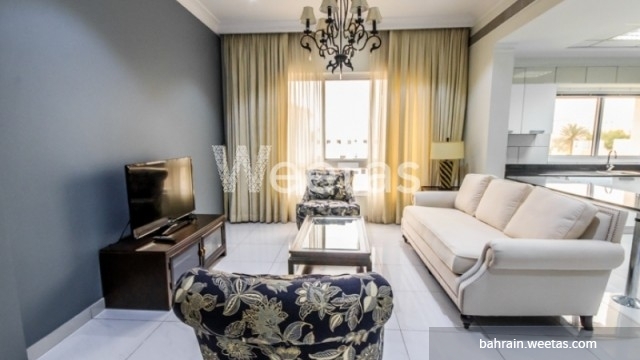 This property costs 16.2% less than the average 2 Bedrooms Apartments in Adliya area.